From superb restaurants to surfing and exploring the quirky cobbled streets. 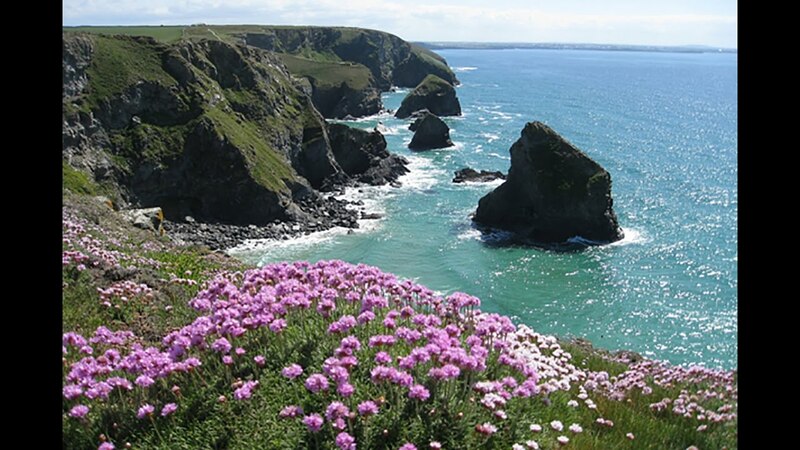 This showcases some of the things to see and do in St Ives, Cornwall. There’s plenty going on throughout the summer months. 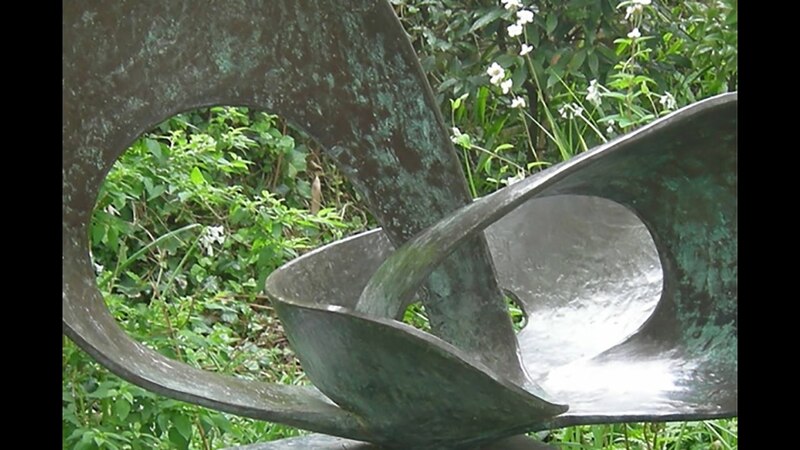 Here is our pick of the best events in and around St Ives this summer. 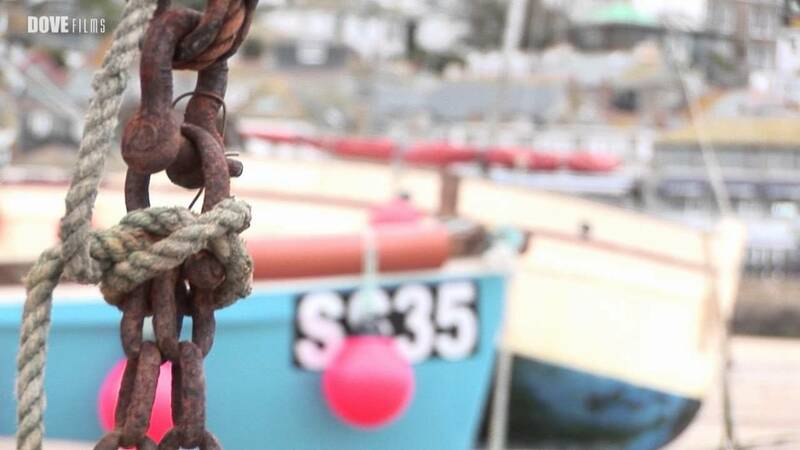 It doesn’t matter whether you are an experienced artist, aspiring painter or simply wish to soak up the artistic atmosphere, St Ives is the place to be. 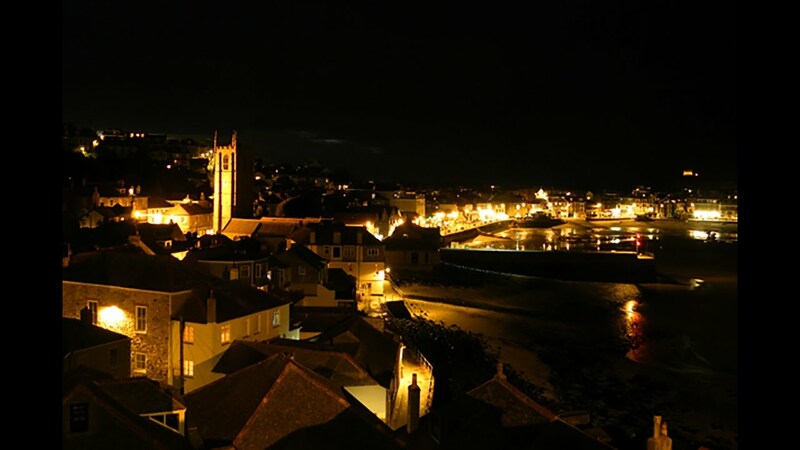 September is a fantastic time of year to visit St Ives. There is often fine, sunny weather but without the crowds or heat of the main summer season. Whistler - A fabulous two bedroom apartment located in the heart of St Ives with panoramic sea views, parking and is pet friendly. 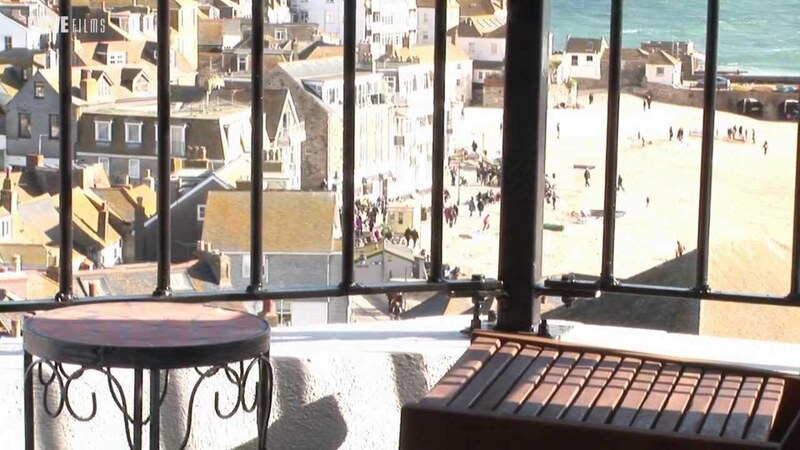 Dog friendly penthouse apartment located in the heart of St Ives with amazing panoramic sea views, parking, sleeps 4. Fun and frolics at the St Ives Raft Race, Cornwall. 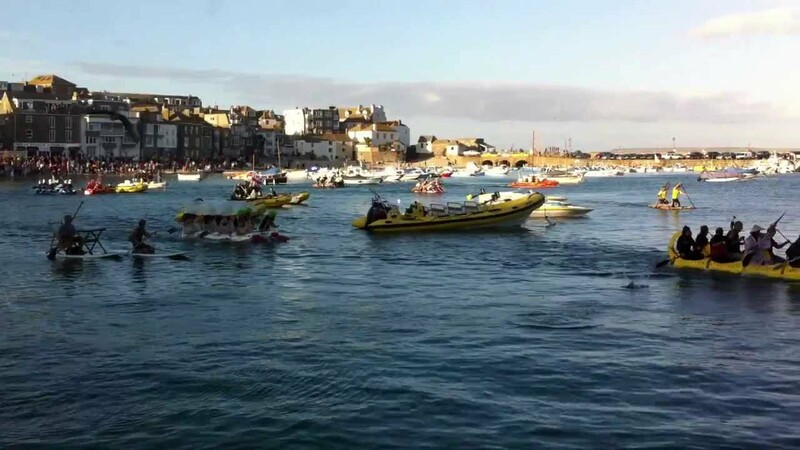 Fabulous annual local event which takes place in St Ives harbour. St Ives has got to be one of the best place to see in the New Year, the harbour front and beach is busy with party goers dressed in fancy dress with a midnight firework display. 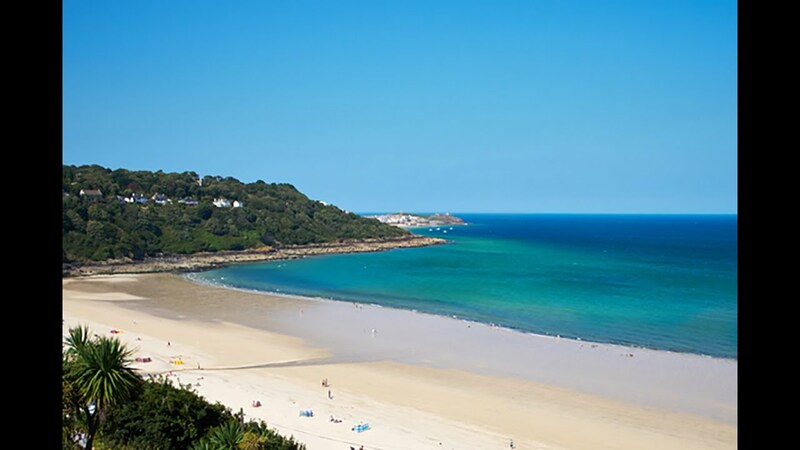 If you’re visiting St Ives in Cornwall this summer, surfing is a vibrant part of the culture and lifestyle of Cornwall, and St Ives is a hotspot for surfing activity. Cornwall is a county infused with myth and legend, but this reaches a paranormal peak at this time of year. 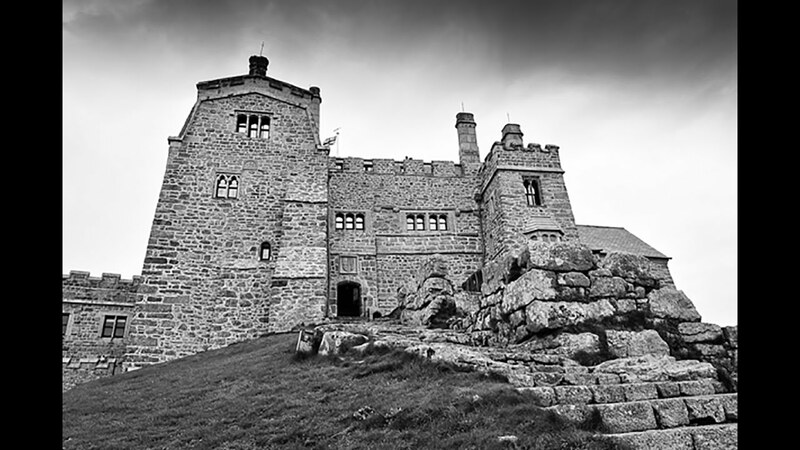 He are some of the most haunted places in Cornwall.